The Mt. Washington Auto Road has officially opened to the summit for its 155th season. The 7.6-mile, privately-owned Auto Road will be open for guided tours, as well as for guests to drive themselves by car, light truck or motorcycle (weather permitting). Pinkham Notch, NH - The Mt. Washington Auto Road has officially opened to the summit for its 155th season. The 7.6-mile, privately-owned Auto Road will be open for guided tours, as well as for guests to drive themselves by car, light truck or motorcycle (weather permitting). Despite receiving lower than average snowfall this past winter, many areas along the Auto Road above tree-line remained covered with record amounts of ice well into the spring. Because of these ice levels, operations to the summit were delayed. Maintenance crews from the Auto Road spent many weeks of "spring clearing", which not only involves removing ice and snow from the Road but also melting the ice in the 110 culverts located under the Road. Updates as well as photos and video showing the intricate process of clearing the Auto Road are available at www.mtwashingtonautoroad.com/spring-clearing. "We are delighted to be opening for our 155th season here on Mount Washington." noted Howie Wemyss, General Manager of the Auto Road. "This is always an exciting time of the year for us as we clean up from winter and get ready to welcome our guests from around the world and show them the wonders of Mount Washington." The opening of the Auto Road coincides with the launch of a new mobile-friendly website. The new site features book-online options for guided tours, an interactive map displaying points of interest along the Auto Road, plus up-to-the-minute live Road status information. The Road Status feature provides guests and front-line staff across the region with the ability to learn what the current operational status of the Auto Road is at any given time. 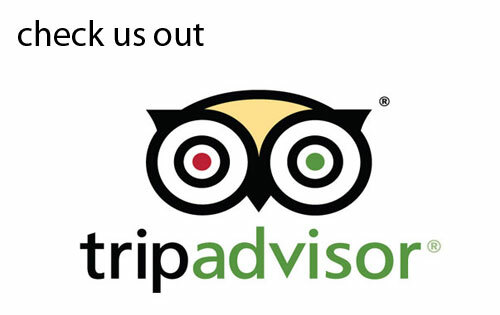 "We're excited to provide this new service to our guests for the first time." explained Dan Houde, Marketing Director for the Auto Road. "With weather playing such a major factor on Mount Washington, the ability to check the current Road status and weather from any mobile device for those driving from miles away - or even front-line staff who provide information to travelers - is a major benefit." Regular pricing for the Auto Road is set at $29 for car and driver and each additional passenger is $9. Kids ages 5-12 are just $7 while children under 5 are free. Season passes for the 2016 season are available for $150 per person providing unlimited access to the Auto Road for the passholder, vehicle and all occupants. 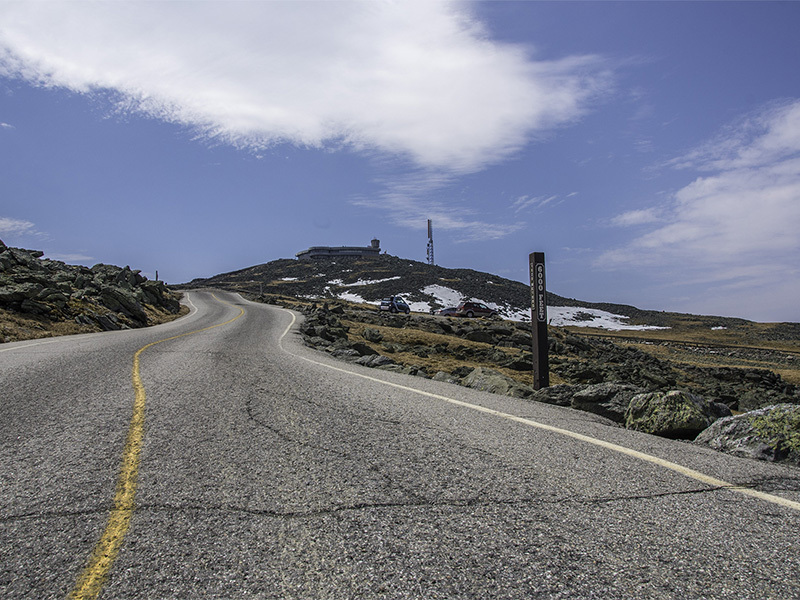 The season pass also includes admission to the Mount Washington Observatory Museum "Extreme Mount Washington" at the summit as well as 3 sunrise drives on June 19, July 31 and August 28. Two and three-hour tours are also available and offer a unique opportunity to learn the true nature and history of Mount Washington and the Auto Road. Two-hour guided tours are available without reservation from 8:30 a.m. until 5:00 p.m. (8:30 a.m. until 4:00 p.m. after October 2), weather permitting. Two-hour Guided Tours offer a full hour on the summit. Reservations can be made online for early morning trips leaving at 9:00 a.m.. Pricing for two-hour guided tours are $36 for adults while children ages 5-12 are $16 and under 5 are free. Seniors (62+) and military are $31. Three-hour Guided Adventure Tours are available by 24-hour advance reservation to explore short walks and scenic areas along the Auto Road as well as the summit. Three-hour tours are $65 per person and available on Wednesdays, Fridays and Sundays at 10:00 a.m. The Mt. 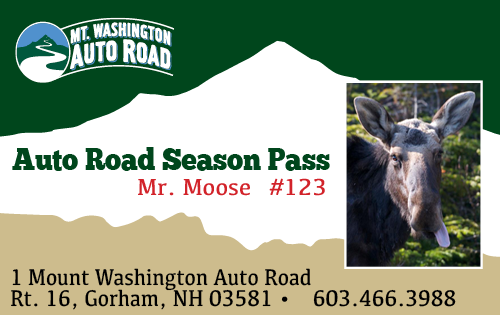 Washington Auto Road also offers a hiker shuttle service from the top of Mount Washington back to the AMC Pinkham Notch Center, the Great Gulf Trailhead and the base of the Auto Road as well as one-way up trips for those hiking down. One-way up or down hiker shuttle rates are available at $31 per person. The Memorial Day weekend will mark the opening of the The Douglas A. Philbrook Red Barn Museum, adjacent to the main lodge at the base of the Auto Road. 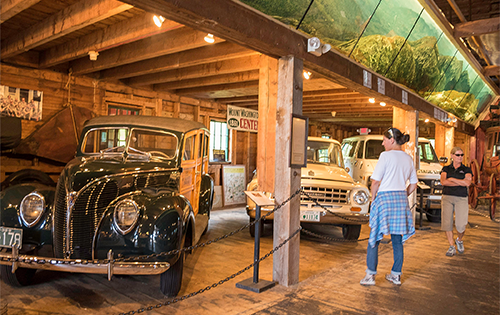 In addition to objects and memorabilia from the Auto Road's history, you can see some of the vehicles that once made the 8-mile journey to the summit including an original 1870's Abbot-Downing Concord Coach, a 12 passenger Mountain Wagon, a 1918 Pierce-Arrow from the fleet of the 20's, a 1938 Ford Woodie Station Wagon and a 1963 International Travelall. Admission to the museum is free of charge. First opened in 1861, the Mt. 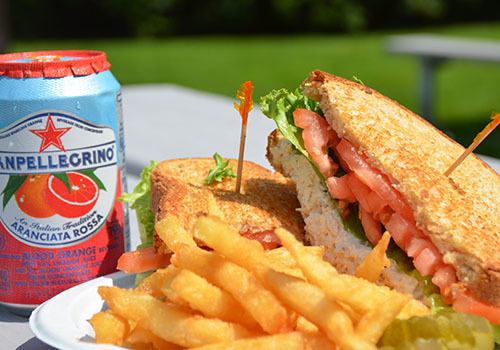 Washington Auto Road is America's oldest man-made attraction. 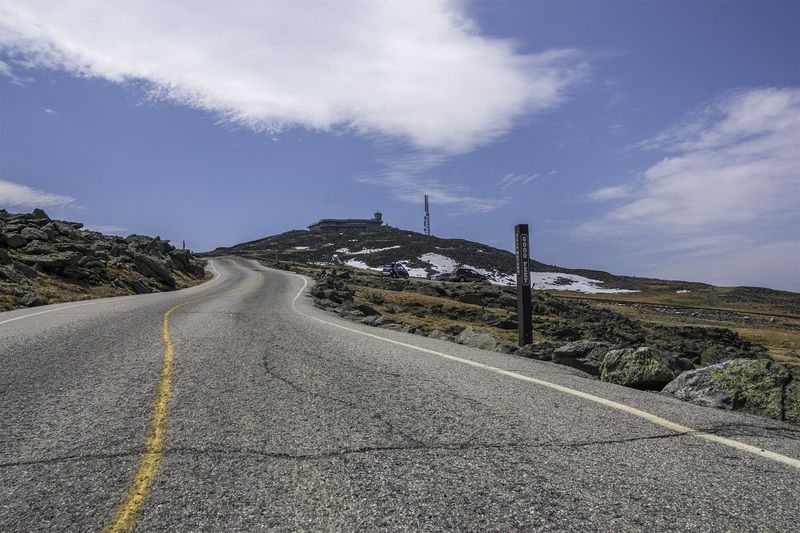 At nearly 8 miles long, it stretches to the summit of Mount Washington at 6,288 feet, the highest peak in the Northeast. Great Glen Trails Outdoor Center and Outfitters Shop, located at the base of the Auto Road, will also open this weekend from 8:30 a.m. - 4:00 p.m. through Monday for biking, bike rentals and kayak trips. Great Glen will operate weekends only and then daily beginning June 19.